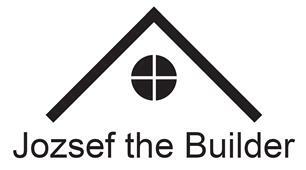 Jozsef the Builder - Builder, Painter/Decorator based in Reigate, Surrey. Welcome to my Checkatrade page! My name is Jozsef, and I have been working in the construction industry for the past 25 years. I am a sole trader, and I have several colleagues who I bring with myself for the jobs which I take on. I take on home extensions and other bricklaying, bathroom renovations, kitchens, plastering, decorating, tiling, patios, and driveway work. If you need building work carried out, then do not hesitate to text me on the phone number provided, or email me. My colleague is busy at work! The Boss is at work again!